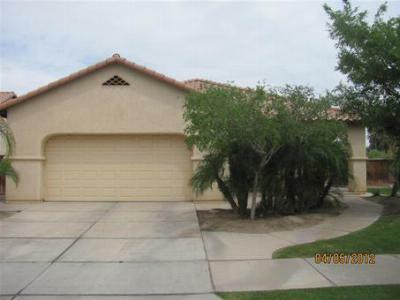 These are the newest listings in El Centro, California as of July 31st 2012. These are the most current listings and are updated on a daily basis and you are welcome to come to our website to check out up to minute listings. The city of El Centro, CA is located about 20 miles North of the U.S./Mexico International Border and approximately 130 miles West of San Diego, CA. This small city is known for its rich Hispanic population and culture as well as its agricultural surroundings. 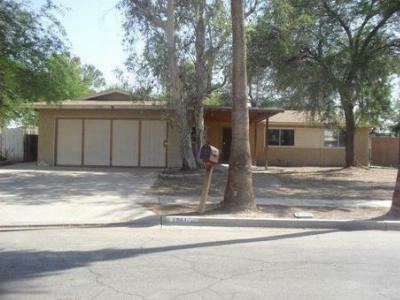 Single Family HomeGreat Duplex priced to sale! Motivated seller.. Great opportunity for first time...Courtesy of Issa Metri, Tierra Realty Group, Inc.